Nokia 808 now “in stock” at Amazon US. 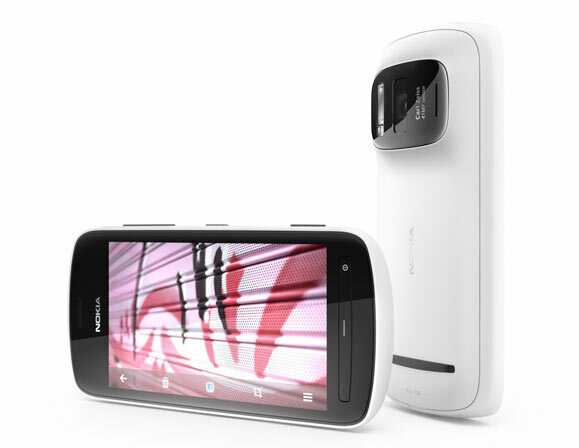 The Nokia 808 PureView with its 41MP camera is now available via Amazon US and it is 2 days ahead of schedule. Nokia did say a few weeks ago that you could now pre-order the device from Amazon and it would be available on the 8th of July (this sunday), many (including myself) thought that meant the device would ship on the 8th for a 10th/11th of July expected delivery date (depending on what shipping method you chose). Well, it is now listed as “in stock” and you can order yours now for $699. MeeGo Making a Come Back with Jolla?! ?